Can you believe it? After countless hours fighting a war against paper and bureaucracy, we have finally been given the green light to produce and sell our cheeses!!!! 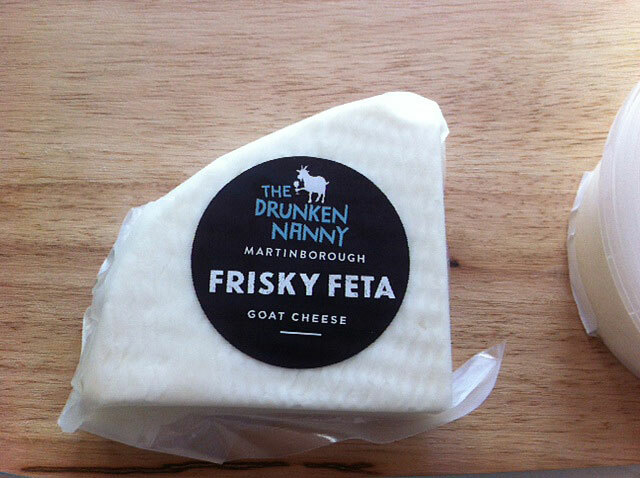 Just in time for Christmas we have got our Lush Fresh Goats Cheese and Frisky Feta available at the Martinborough Wine Merchants on Kitchener Street in Martinborough. Also in production and soon to be launched, a Cheeky Camembert, Vivacious Valencay and Savvy Washed Rind. We will have a stand at the TK Market from January 3rd (the market is held the first Sunday of every month over summer). 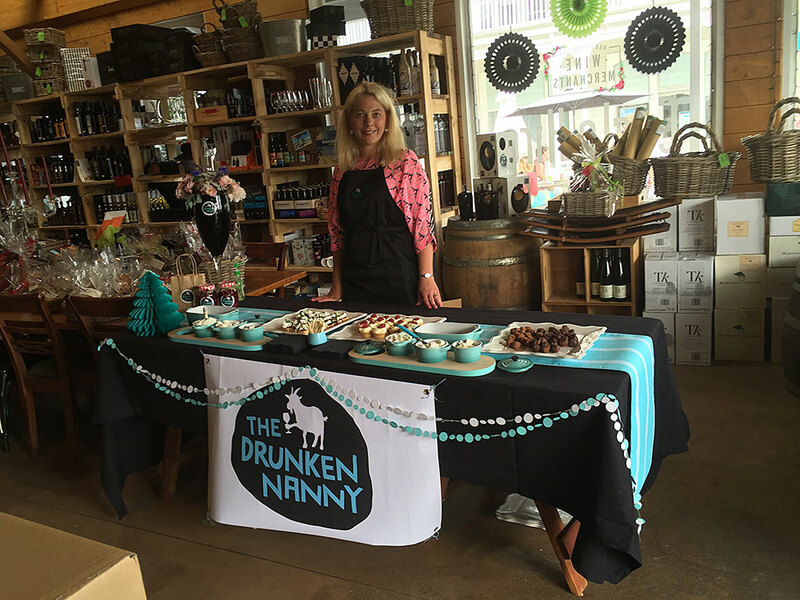 Keep an eye out on the blog over the coming weeks for some tasty recipes using our fresh, local goat cheeses. We’d love to hear from you, so please email us through the contacts page to get in touch. Hi there! 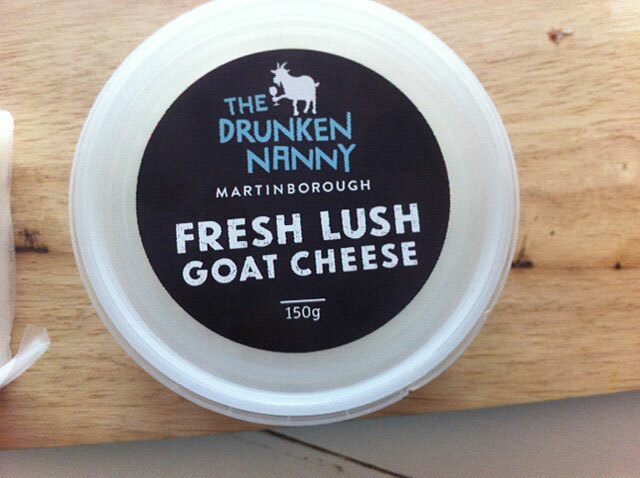 I’m from wellington, and how can I get goat cheese from u guys? Also u guys do raw goat cheese? I am about to open a new deli in few months and was wondering do you wholesale to deli.